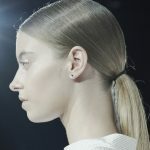 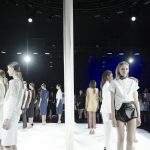 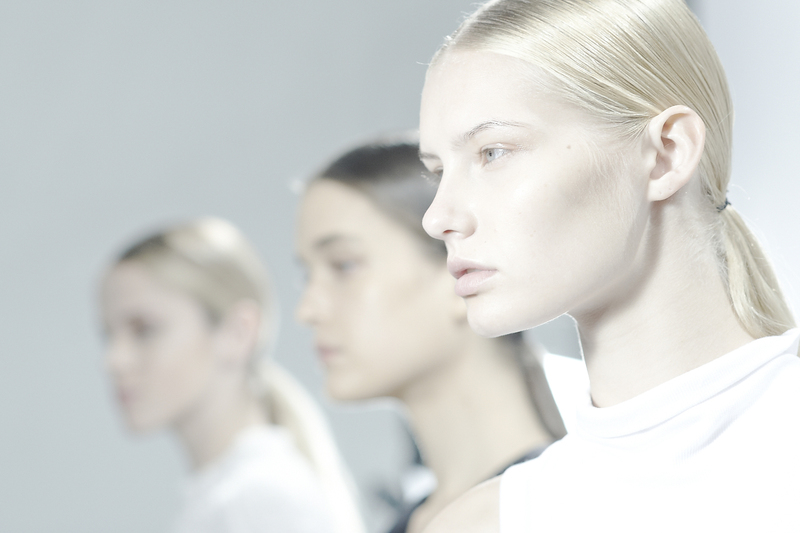 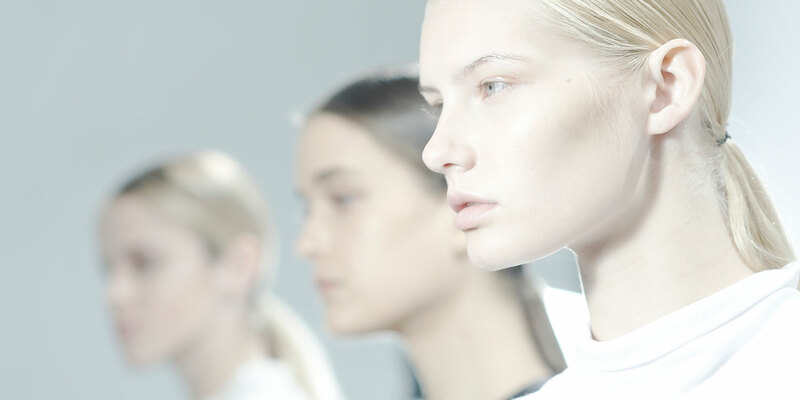 muk Haircare debuted backstage as the major hair sponsor for renowned Australian designers Ellery and Christopher Esber, at their joint showing at New York Fashion Week 2012. 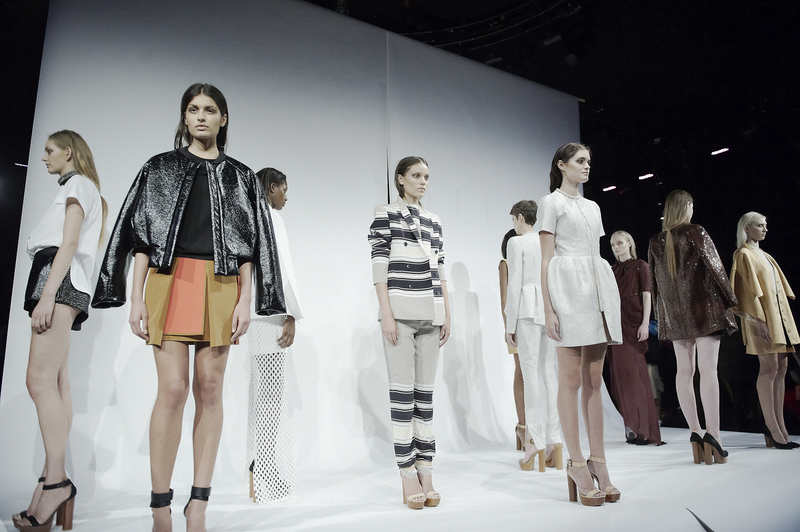 The opportunity to sponsor these Australian fashion talents was a collaborative effort between the Australian and US muk team. 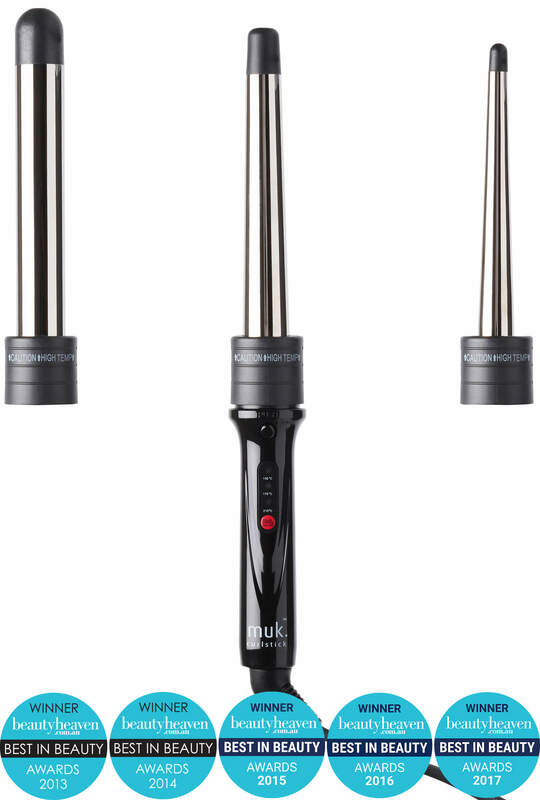 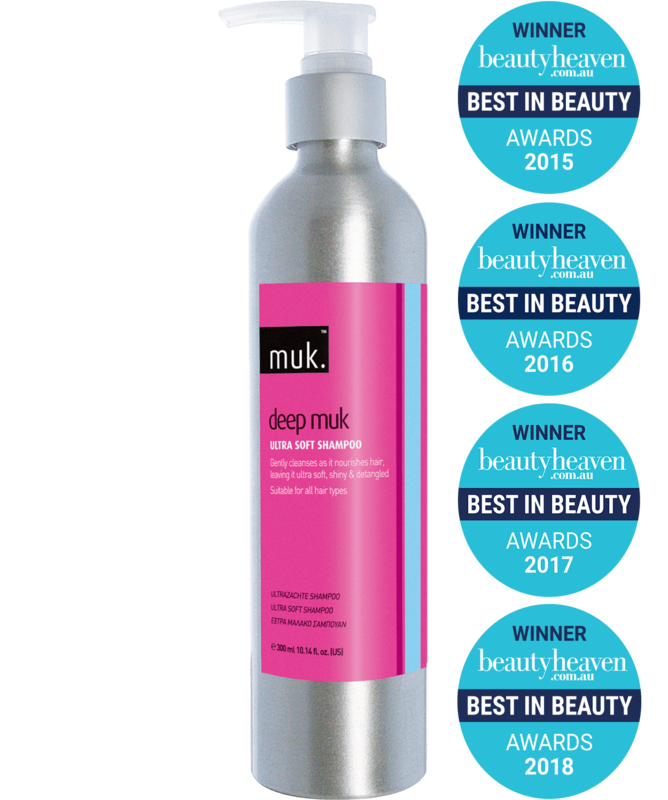 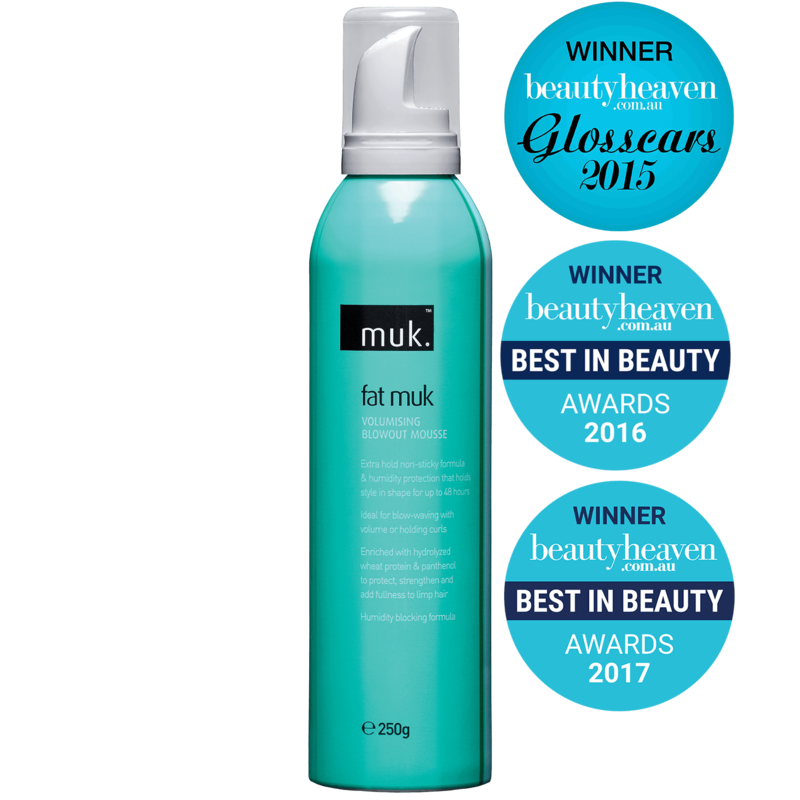 Mark Gariglio, Director of muk Haircare Australia said, “Supporting great Australian talent like Ellery and Christopher Esber was a no brainer for muk. 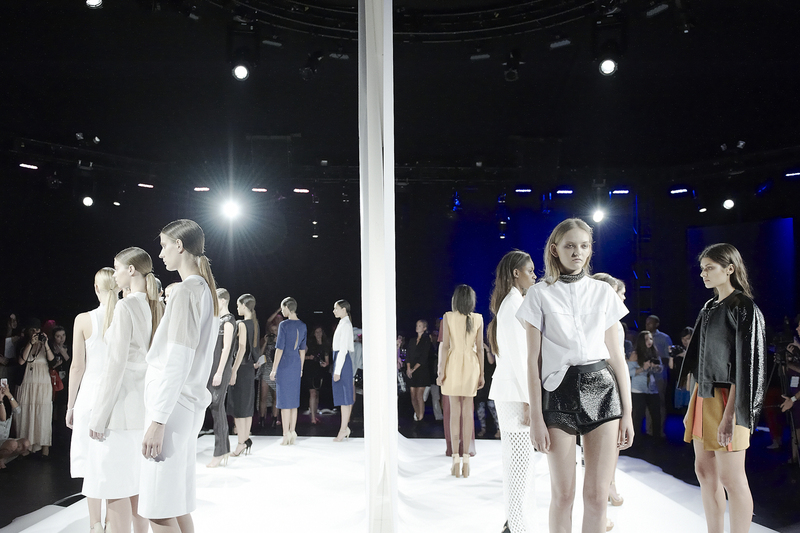 As an Australian owned company, we understand the challenges young brands have in breaking international markets. 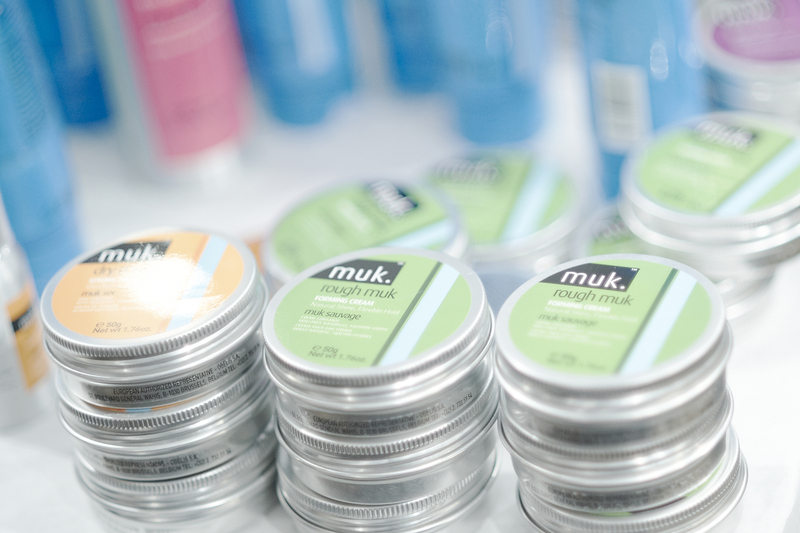 The link was a natural one for us and a great platform to expose muk at an international fashion event.” Leading the team of session stylists for muk Haircare was New York session stylist Ryan Taniguchi. 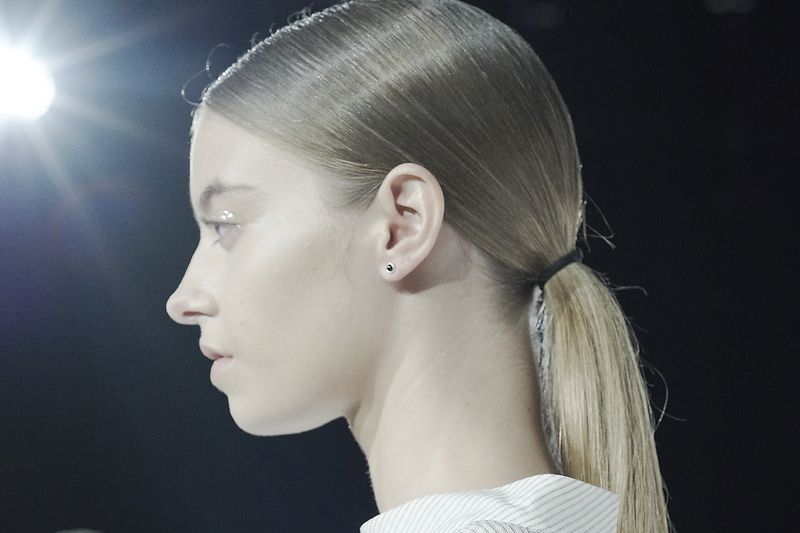 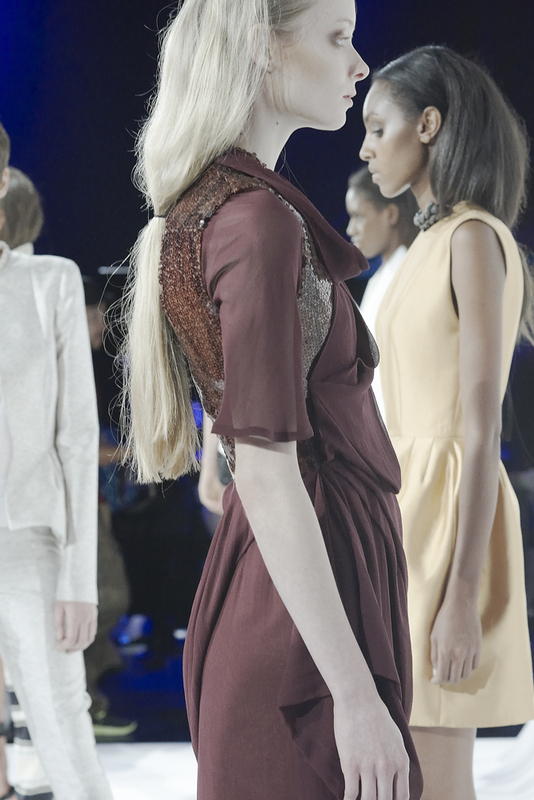 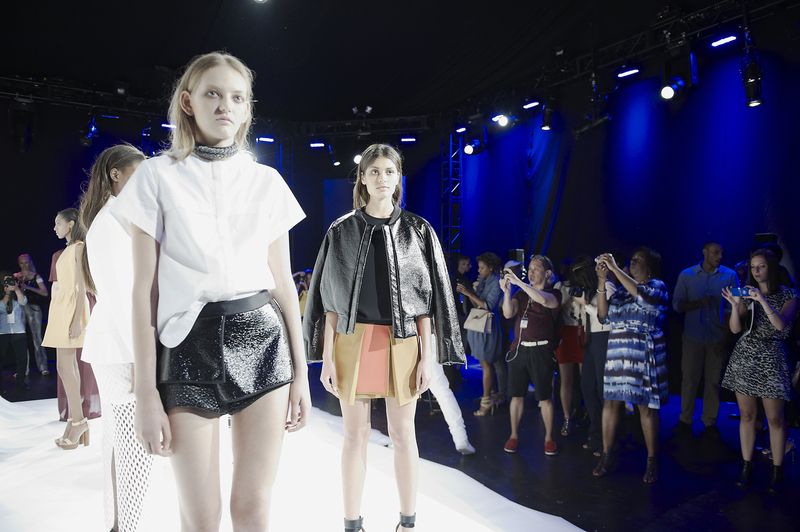 Ryan created minimalist hairstyles to complement the structured and tailored collections debuted by both designers. 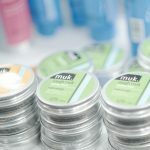 Introducing Vivid muk Direct Dye. 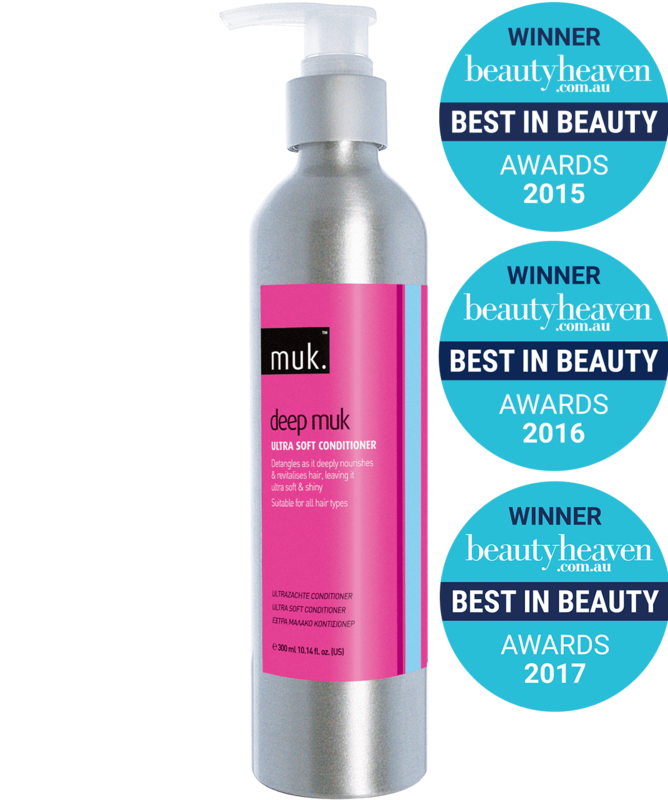 Superior direct dye colour for extraordinary colourists.